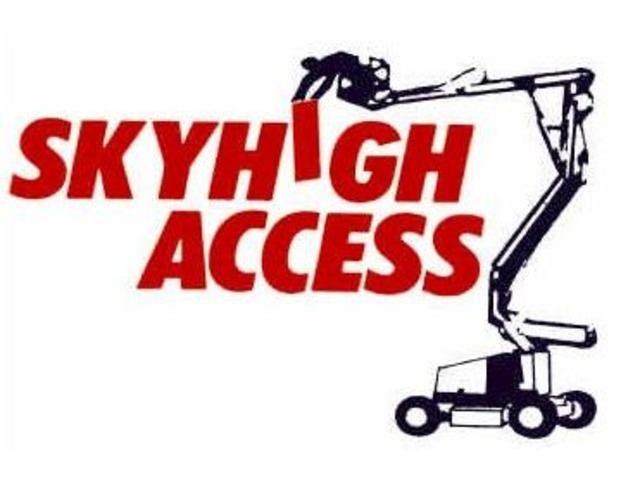 Train Yourself in Aerial Work Platform with Sky High Access Ltd.
Sky High Access Ltd offers a wide range of services in aerial work platform. 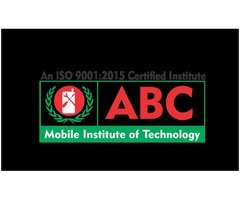 They can provide you with professional cherry picker training to make you an expert in handling the vehicles. 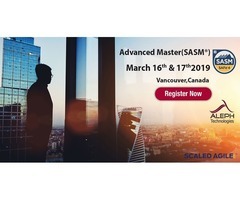 They also offer access training of geda hoist and ladder hoist by the trainers certified from International Powered Access Federation. 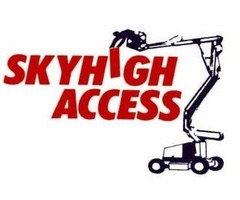 Sky High Access Ltd serves their customers with reliability at an affordable rate.